I have been having an interesting discussion with old friend Keith Phua about server migration to Github, Amazon S3 or Bluehost. This Thursday morning discussion was a long time coming, as first notice was served in April this year. Keith has been providing me with tech support since 1999, when I first learnt a few HTML commands and how to FTP. 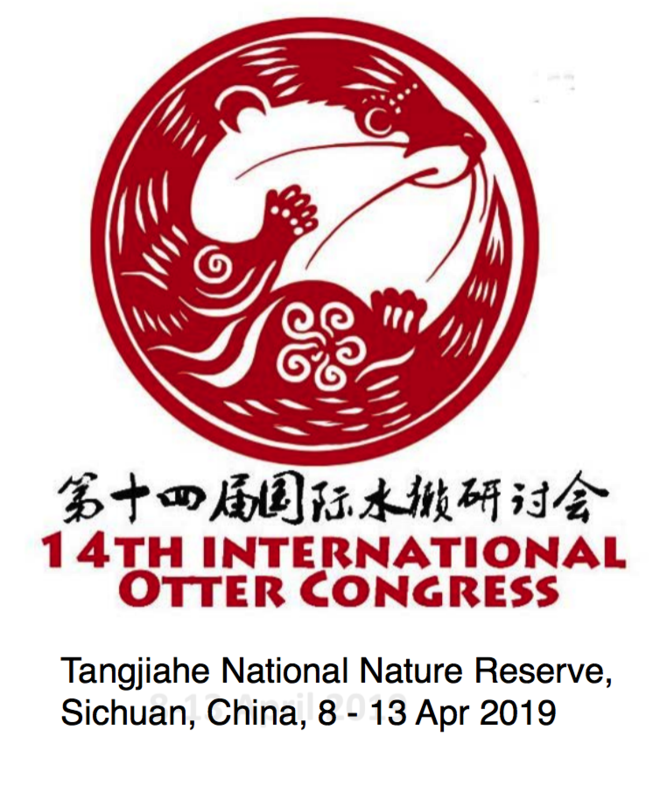 I then was bale to become an early adopter of Science servers for webpages and blogs: these were wings to let me fly when it was most needed for mangroves, coastal cleanups, Chek Jawa, Habitatnews, Raffles Museum News, Otterman speaks… etc. But now it is time to shift! My many servers are mostly static and dynamic content can be pushed to blogs. Server access is low but the pages are evergreen and I am still referencing pages made over a decade ago. So where to migrate content to? GitHub allows multiple repositories under a single account so I could push all files to a single site and map domains to relevant repositories. It is really meant for project management by geeks but there a desktop client which eases things for me. I’ll give it a spin and map the old domain to the github URL and decide about permanent residence later. This has bugged me for YEARS. Take a column full of US dates in Excel that have been formatted as text and convert them to a “proper” format that can actually be used to sort by… i.e. the date format used by the rest of the world. While annoying, this is relatively easy if all your dates are in fixed width mm/dd/yy (e.g. 03/12/14) or mm/dd/yyyy format, you can just use simple mid/left/right formulas to extract them knowing exactly where each will be. If on the other hand the dates are in m/d/yy (e.g. 3/5/14 or 25/11/14) or m/d/yyyy format then it gets a bit messier as you now need to start finding and splitting the text at the slashes. Today I found a really simple way to do it. WRS invites everyone to this talk on Wednesday by Nick Sun Ching-Min, a visiting pangolin researcher from Taiwan. Please feel free to extend this invitation to friends and colleagues but please RSVP immediately by email to Paige Lee. Thanks! The late Mr Lee Kuan Yew had always been a strong supporter of biodiversity conservation. On 16 June 1963, Mr Lee planted the first tree that on 16 June 1963 that launched the implementation of his vision of a Garden City. The Garden City has now evolved to a City in A Garden. The intensive tree-planting along our streetscape formed the green infrastructural backbone of Singapore, enabling us to build on green connectivity. In 1982, his interest resulted in an ambitious programme to halt the decline in the bird population of Singapore, popularly perceived as the project to “bring back the birds” to Singapore. Today, the conservation status of many of the birds that were thought to be threatened around thirty years ago, has improved. NParks is, indeed, most grateful for the unwavering championing of Mr Lee for greenery and biodiversity conservation. The Singapore Botanic Gardens is one of the Community Site for Remembering Mr Lee Kuan Yew. 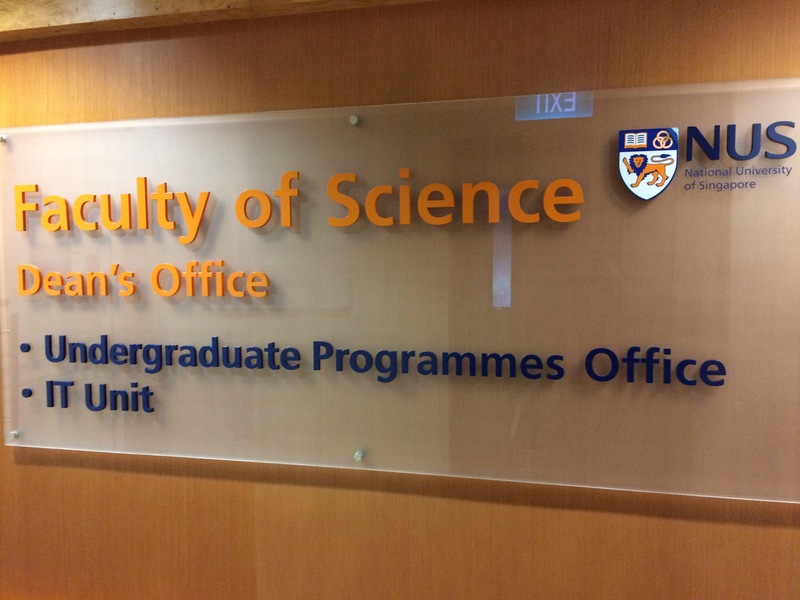 It is located at the SBG Function Hall. This Community Site has been opened since Tuesday 24 March 2015 from 8.30 am to 9 pm. You can view the orchid named after Mr Lee Kuan Yew, i.e., Aranda Lee Kuan Yew, at the SBG Community Site. You still have today, Saturday and Sunday to pay your respects to Mr Lee and pen your condolences. We will miss the Chief Gardener of Singapore and a stalwart champion for biodiversity conservation. Nicole Duplaix at the Singapore Botanic Gardens this afternoon. Ottergirl Meryl Theng has been ferrying her between appointments today! 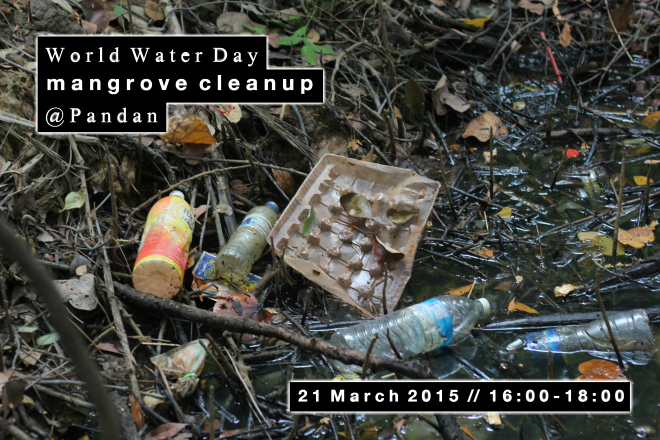 Celebrate World Water Day with a coastal cleanup at Pandan Mangrove, Sat 21 Mar 2015: 4.00pm! Our first World Water Day cleanup! In conjunction with World Water Day, volunteers with the International Coastal Cleanup Singapore (ICCS) will be conducting a cleanup at Sungei Pandan mangrove on Sat 21 March 2015: 4.00pm – 6.00pm. Sign up here by the 11th of March 2015 if you want to join us! We will provide transport to the site. World Water Day is a day designated by the United Nations to highlight the importance of water and to advocate sustainable management of water resources.